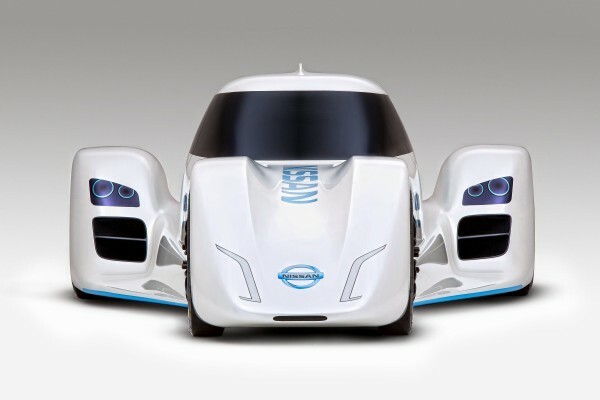 New Technology The World's Fastest Electric Racing Car "Nissan ZEOD RC"
The World's Fastest Electric Racing Car "Nissan ZEOD RC"
Nissan introduced the latest supercar “ZEOD RC” that runs on electricity. 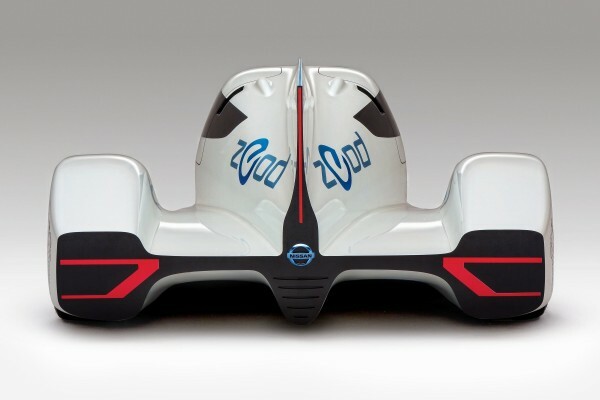 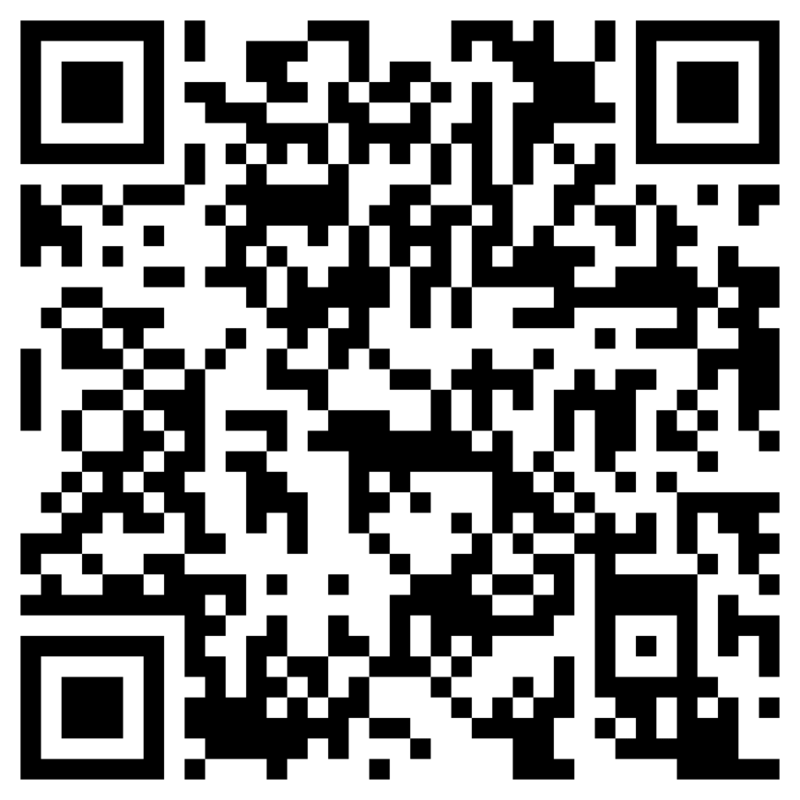 “ZEOD RC” stands for “Zero Emission On Demand Racing Car”. 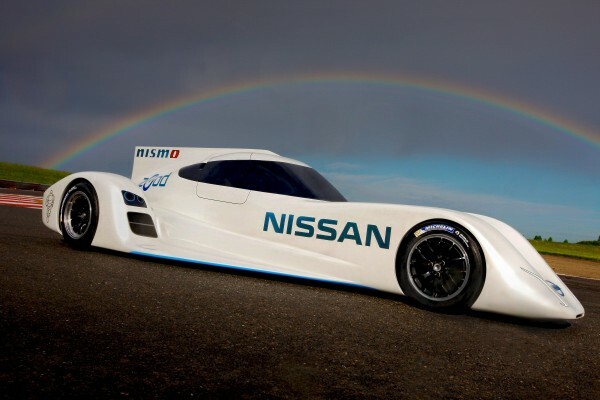 The car looks built for high speeds having deltoid shape. 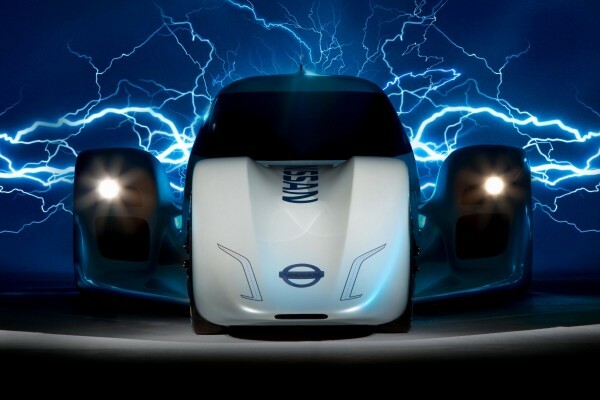 The machine produces a record for electric speed of 186 miles per hour, more than 300 km / h.
In addition to the all electric schemes will be tested system that allows you to use as a “green” electricity and dynamic gasoline. 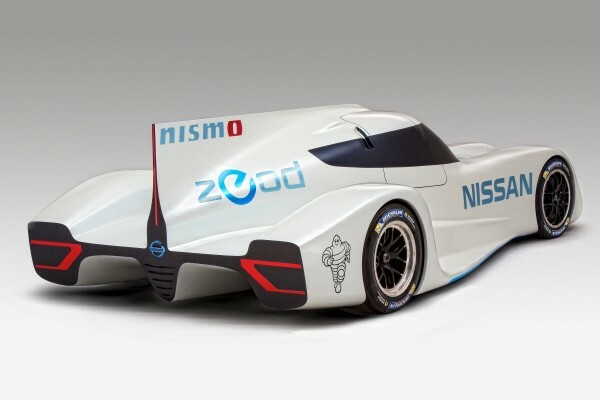 The first tests of the car will be at the end of this summer, and next year ZEOD RC will take part in the race of the Le Mans 24 Hours.